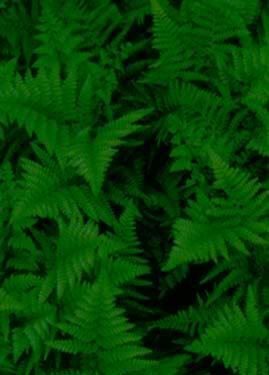 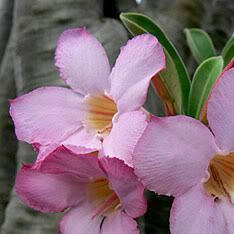 Please check my store for many other Fine Cultivars available. 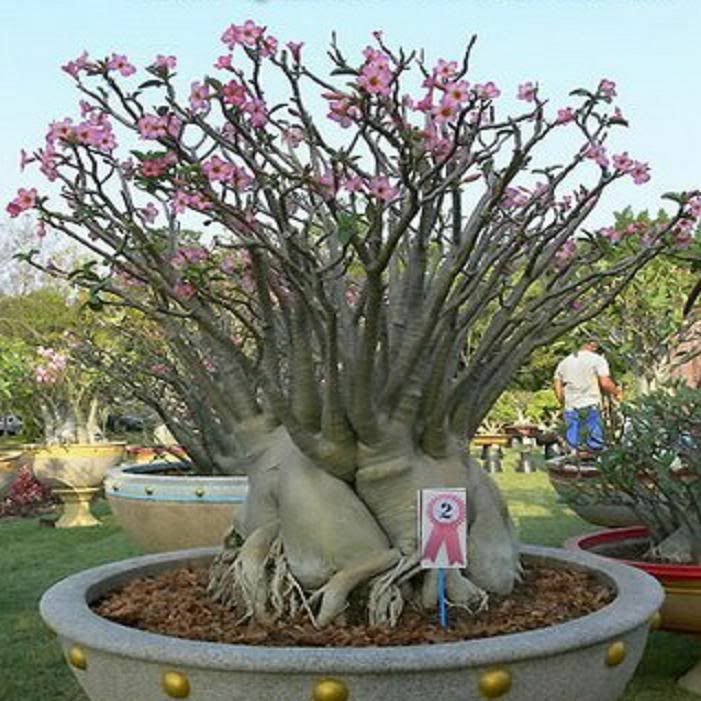 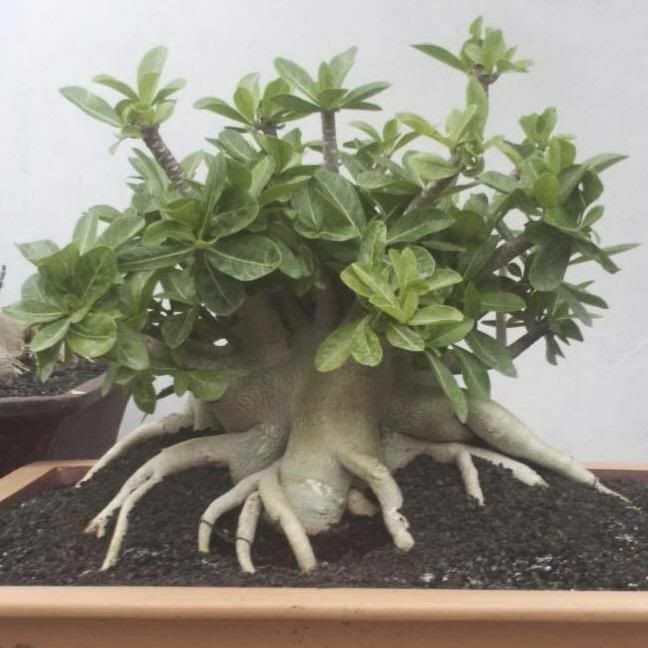 These Fine hybrids are developed in Thailand by King Adenium. 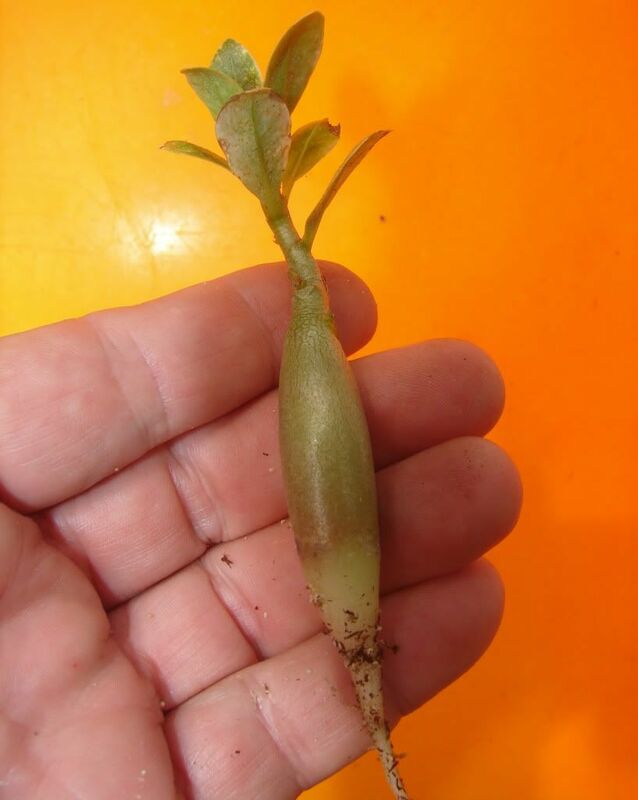 with vigorous root systems 3-5 inches tall with 0-8 leaves born in Hawaii and grown from seed imported from Thailand.